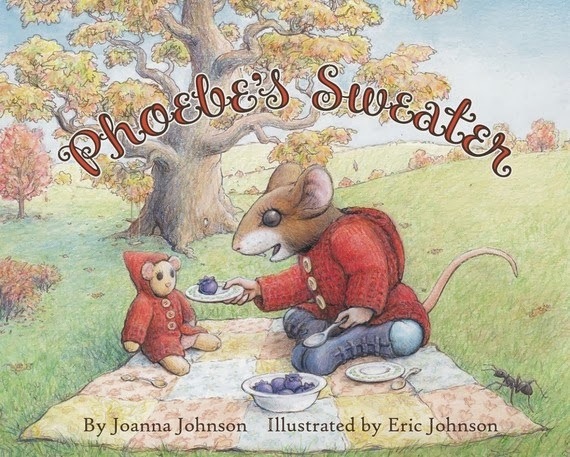 Slate Falls Press: Phoebe's Sweater~ Third Printing! 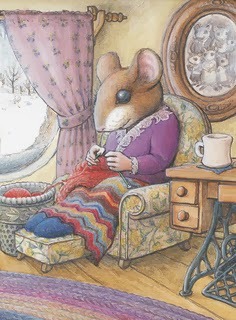 In 2009 my husband and I stayed up very late one night talking about starting up a little press to publish our knitting storybook, Phoebe's Sweater. We dearly hoped that there would be a few people out there in the world who would be interested in reading and knitting through our story and patterns. We were overwhelmed by the response to our first little book, and found ourselves, in disbelief, ordering a second printing within our first year of publishing Phoebe's Sweater. 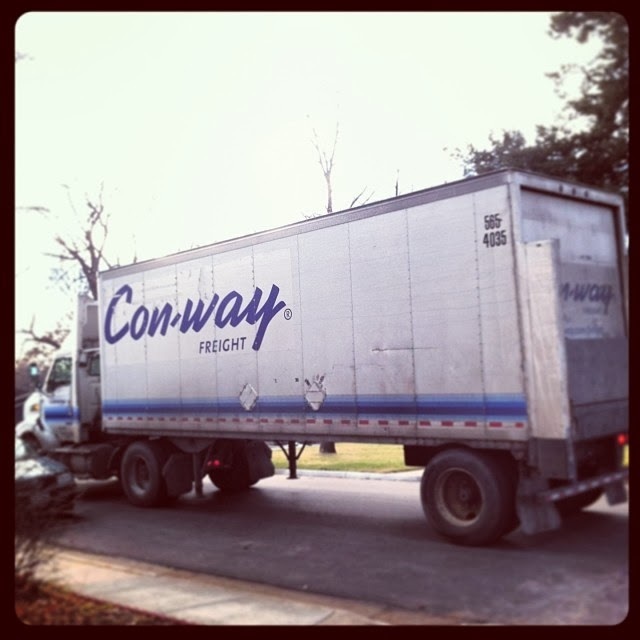 Over the years, the stacks of boxes has grown smaller and smaller, until, this past fall, we were again nearly out of books... time to hit the presses once again! The week before Christmas, our third printing of Phoebe's Sweater arrived, and we had boxes up and shipping out immediately. It is available at your local yarn shop, Amazon, and in our Etsy shop. It has been a true delight to see how this little book is still capturing the fancy of knitters and children alike. I was really excited to see that Jasmin over at the Knitmore Girls is going to knit a Phoebe's Sweater for her adorable little girl, I can't wait to see it. 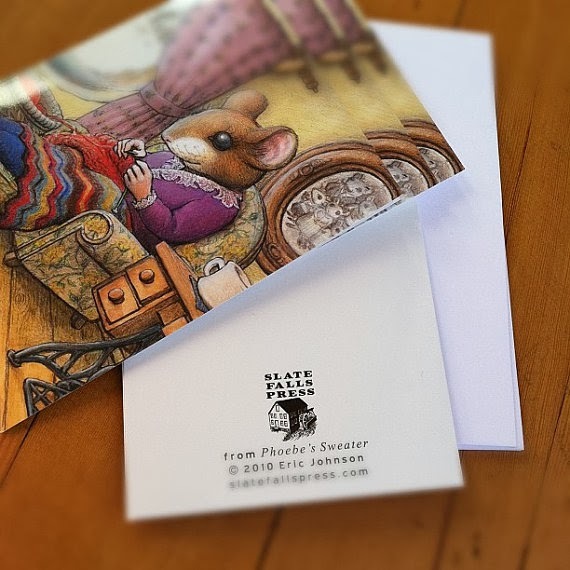 Our Etsy shop is fully stocked with brand new signed copies of Phoebe's Sweater, along with this sweet knitting mouse stationery. We also have signed copies of all of our other books, full-color prints, stationery, knitting patterns, and even mermouse doll kits. Happy New Year from us to you, thank you for being a part of our dream come true!